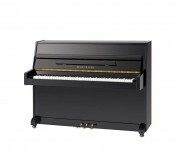 Pearl River is the world’s best selling piano! 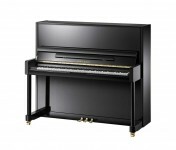 Sold in more than 100 countries worldwide, Pearl River pianos are good value pianos with quality components and expert craftsmanship. Pearl River began in 1956 producing just a few pianos to become the world’s largest piano factory today. 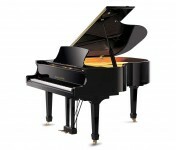 Pearl River has patented many creative and state-of-the-art processes to produce piano components. 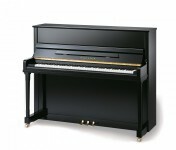 All Pearl River pianos are backed by the world’s largest piano manufacturer with a USA-based service support team. 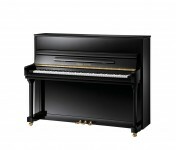 In addition to pianos with the Pearl River name on the fallboard, Pearl River also produces the Ritmüller line of pianos. Ritmüller pianos are handcrafted pianos with quality components designed by the legendary German piano designer, Lothar Thomma. At Roger’s Piano, we carry a variety of new and preowned Pearl River pianos for sale in our showroom in Natick, MA. Contact us today at 508-545-0766 for more information or to schedule an appointment for a private showing.